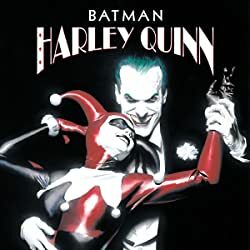 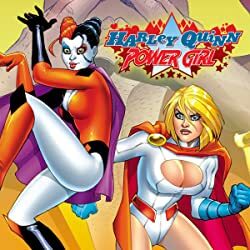 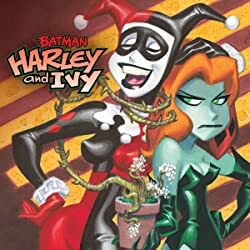 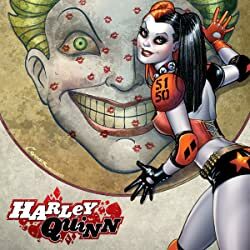 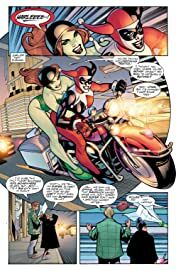 Having played out every trick on the fine citizens of Gotham City, Harley Quinn--the Joker's former girlfriend--decides that another city deserves her attention. 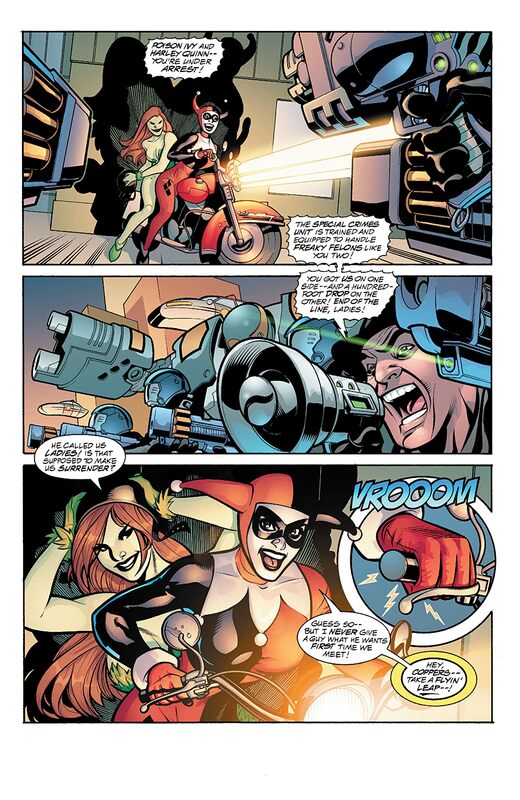 After all, why menace one city when you can menace two? 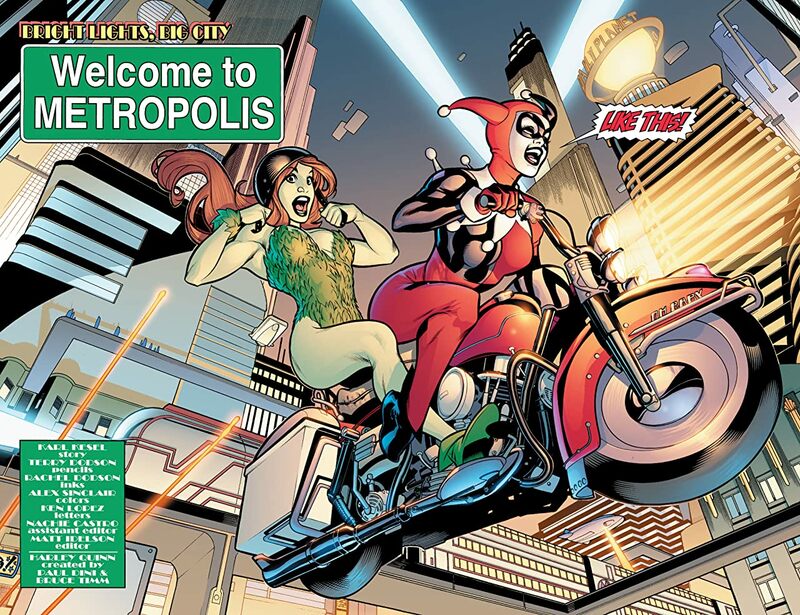 Especially if the second has a Man of Steel guarding it. 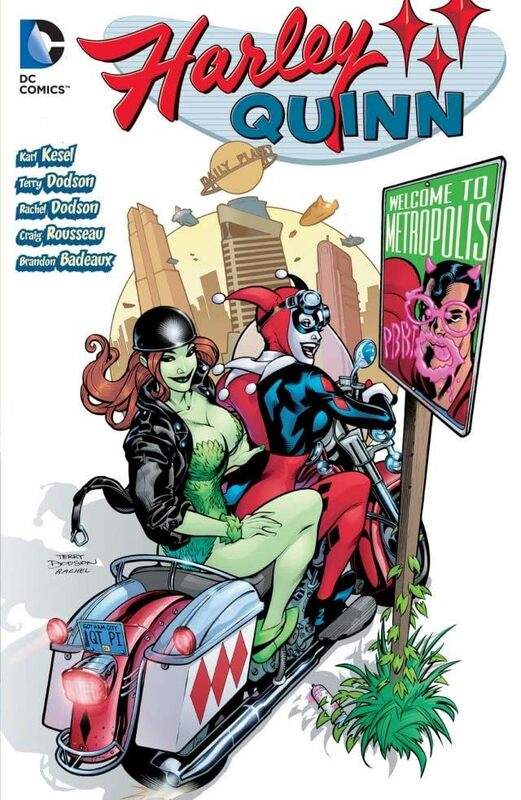 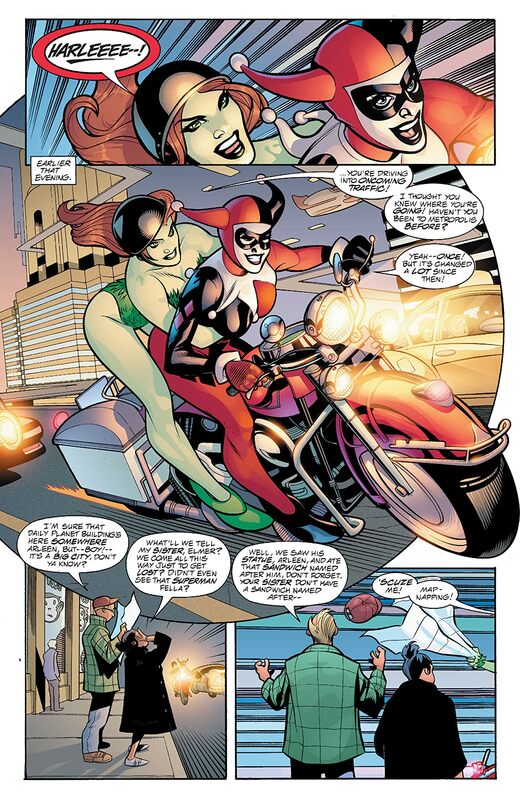 Harley hightails it to Metropolis, with allies Poison Ivy and Bizarro in tow. Writer Karl Kesel and artist Terry Dodson continue their now classic run on this beloved title in HARLEY QUINN: WELCOME TO METROPOLIS, collecting issues #14-25.